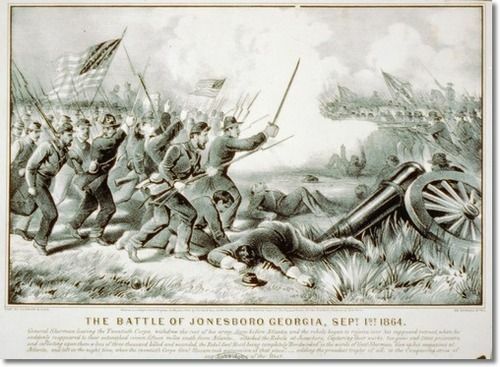 September 1, 2014 in Archive: This Day in Civil War History. October 28, 2013 in Archive: This Day in Civil War History. March 4, 2012 in Archive: This Day in Civil War History.